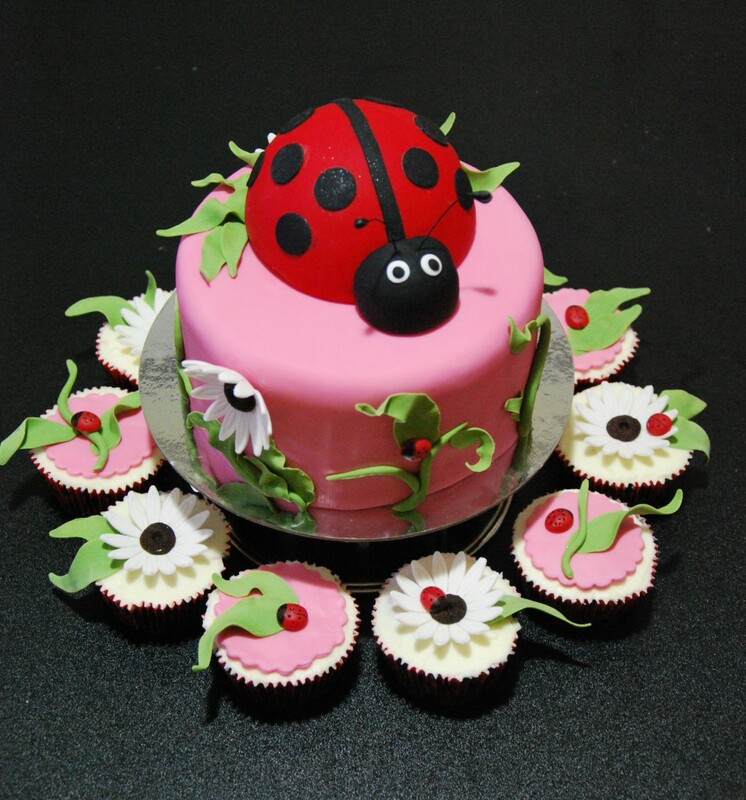 Ladybugs are insects that are most often found in the gardens. 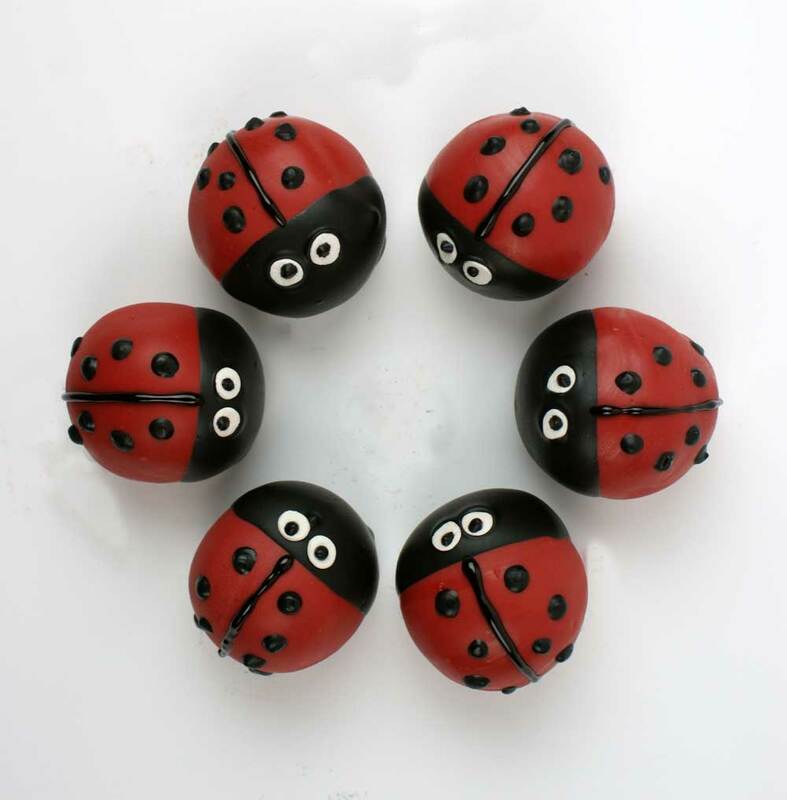 Their red bodies are covered by black spots or markings. These insects are appreciated for their beautiful appearance, and so they are often depicted in various goods and commodities. 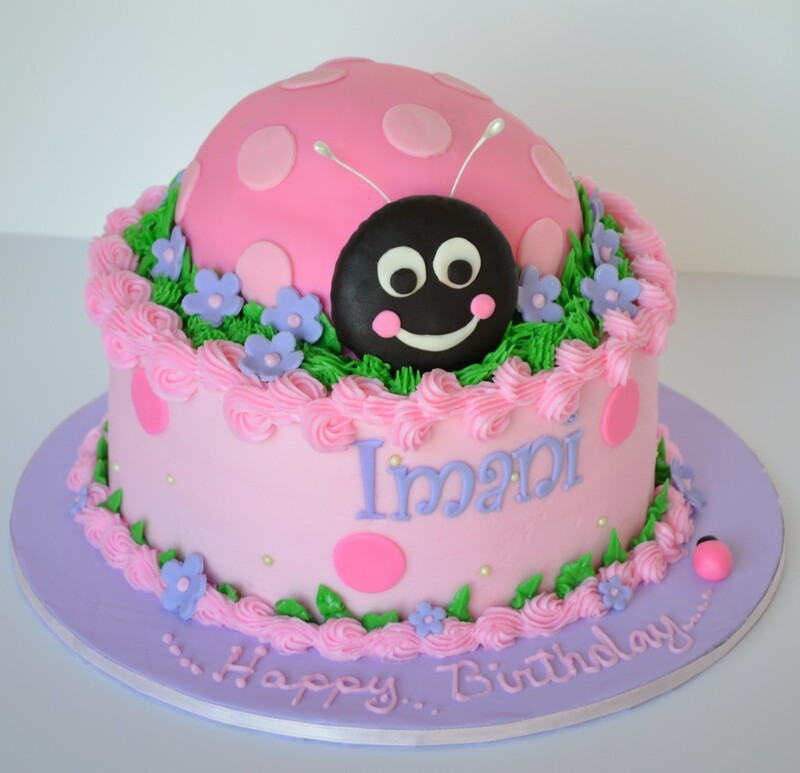 The popularity of this insect has led them to appear in many animation movies as important characters, and they are also a great favorite among young kids who love them featured in their birthday cakes. 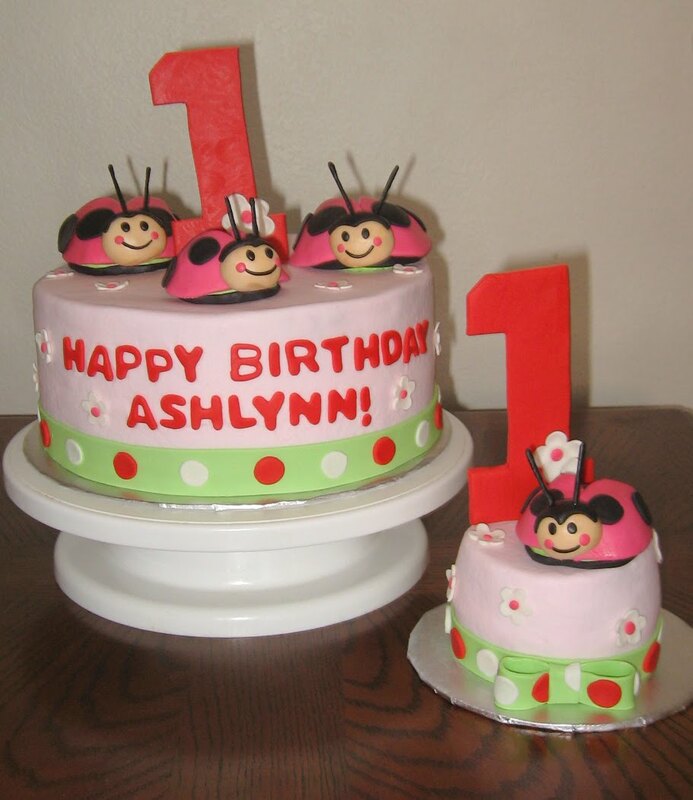 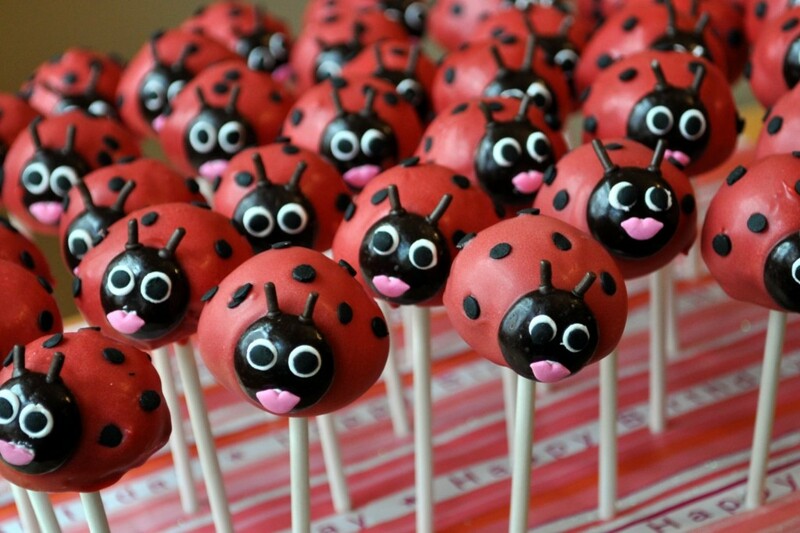 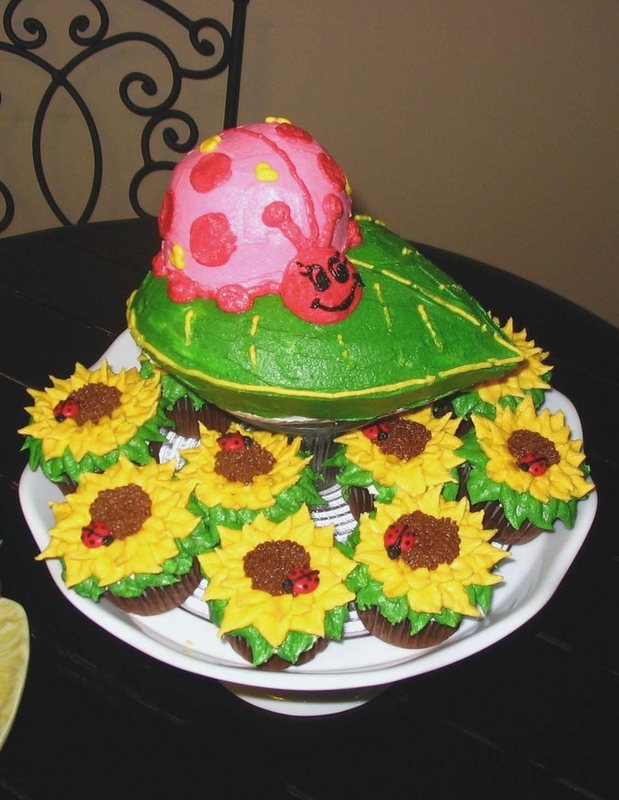 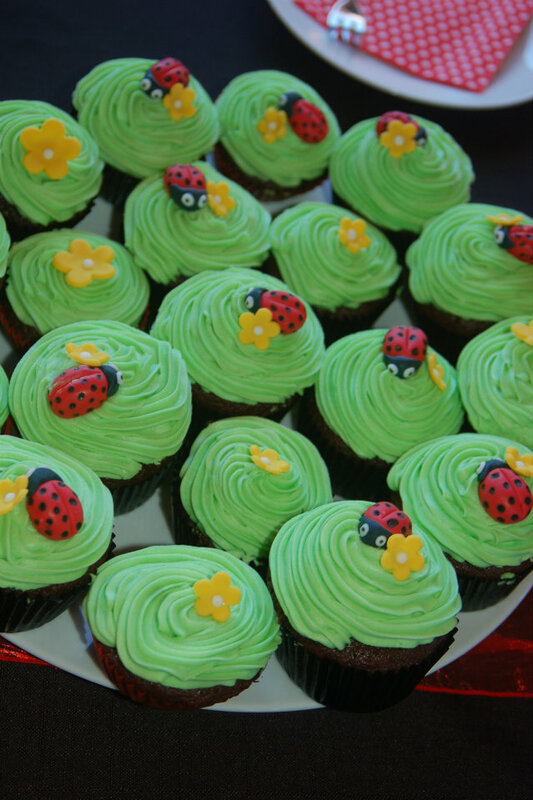 The ladybug cakes are known for their colorful appearance and cuteness. 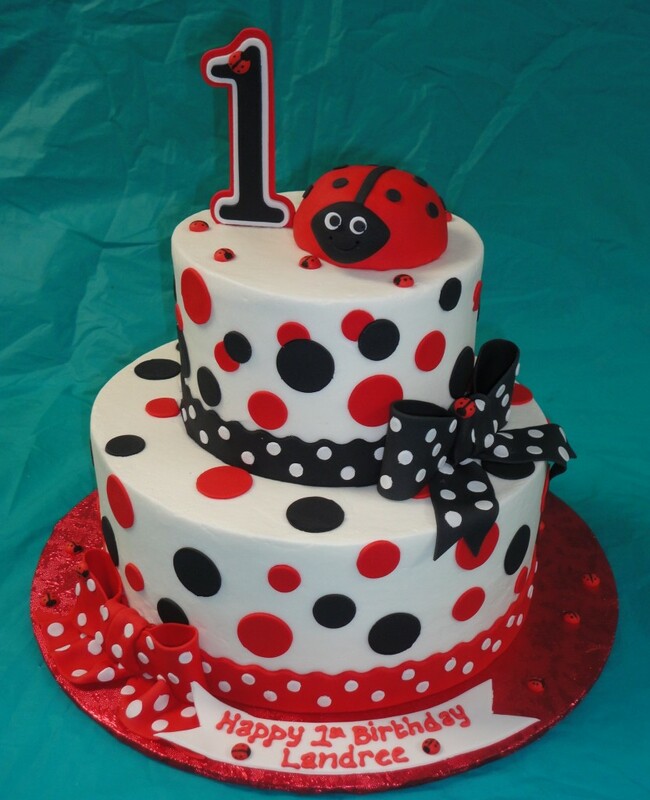 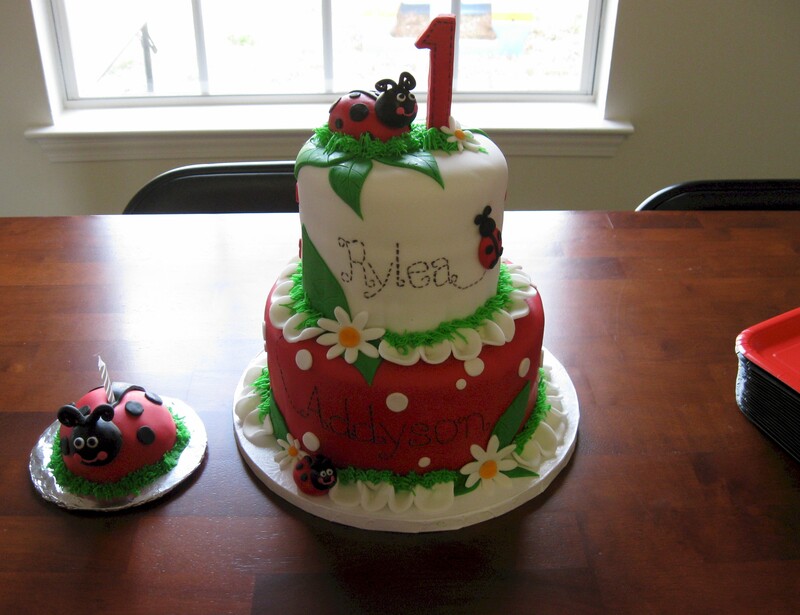 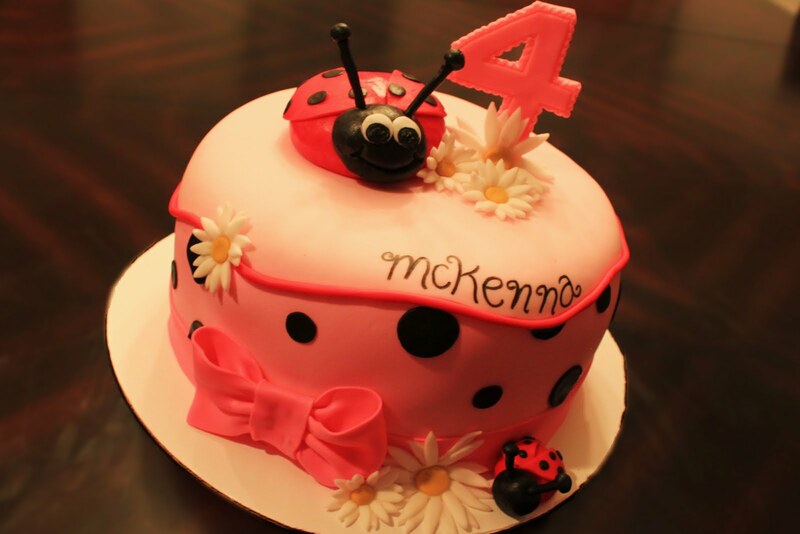 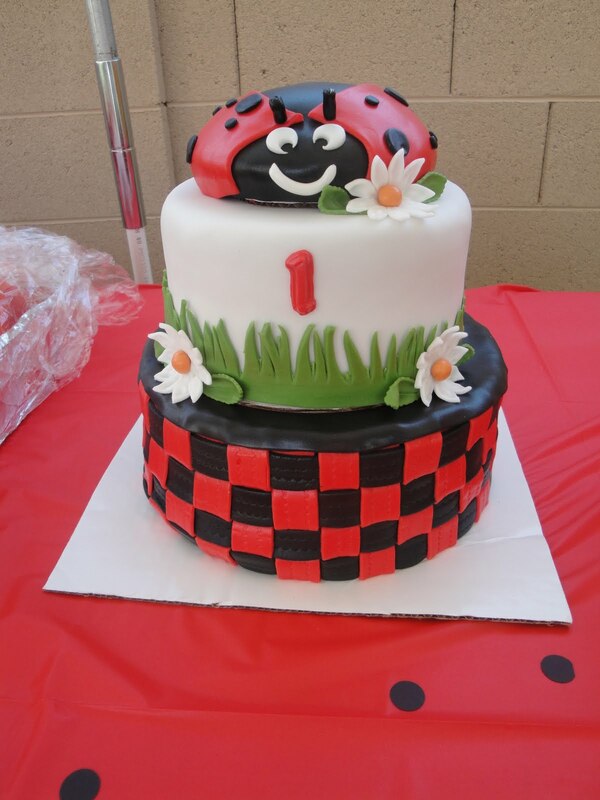 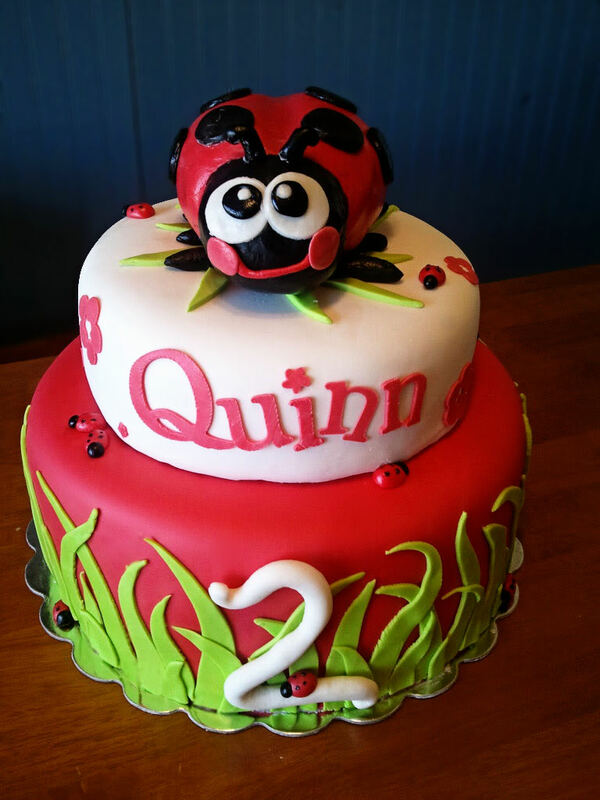 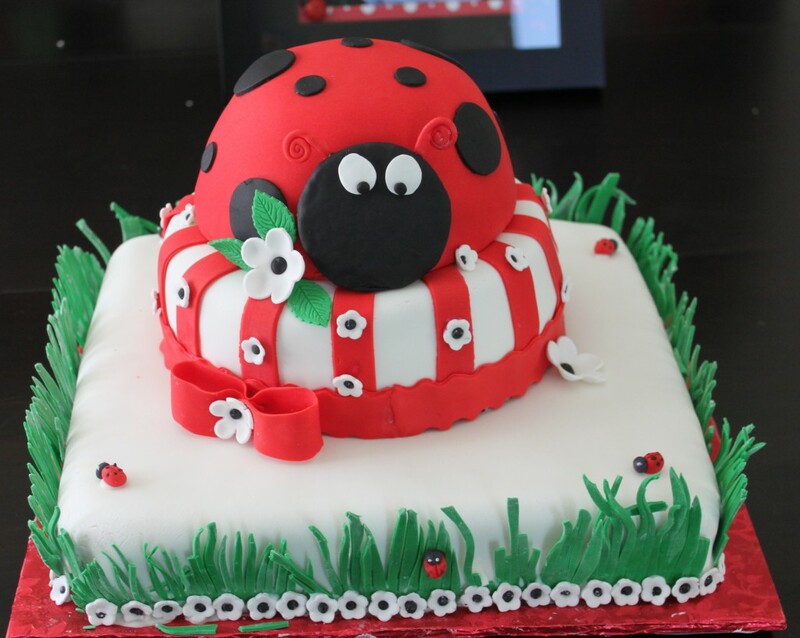 If you are planning to have a ladybug cake for your child’s next birthday party, you can have plenty of options to choose from. 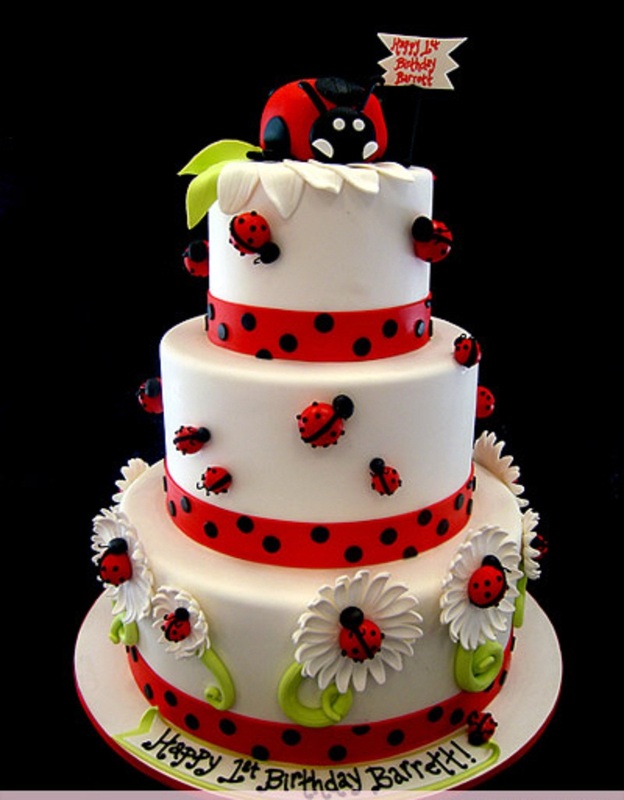 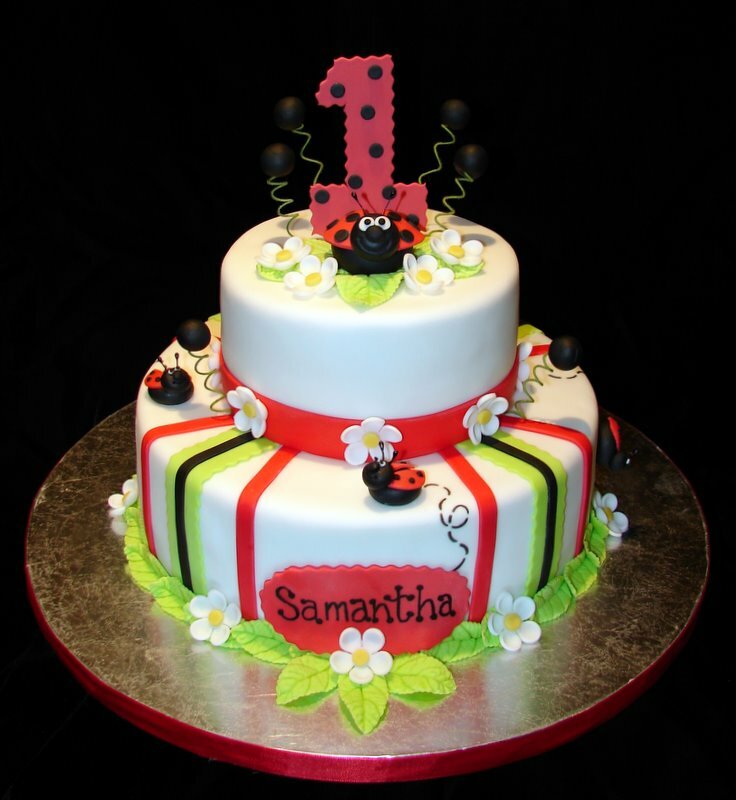 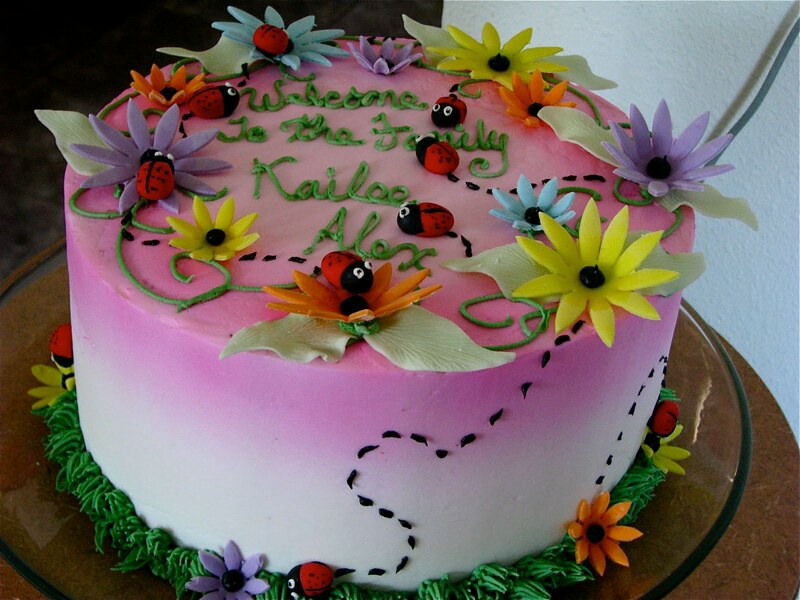 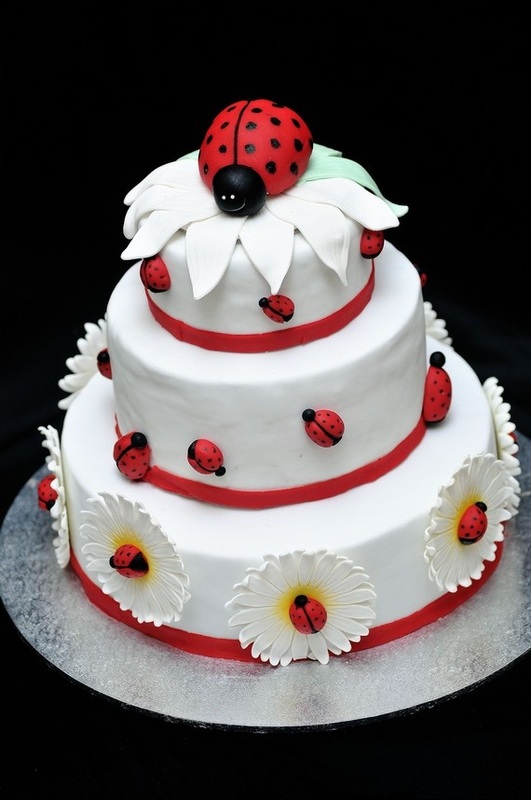 A three tier white cake can be bordered by ladybug-like ribbons and white flowers topped by ladybug models. 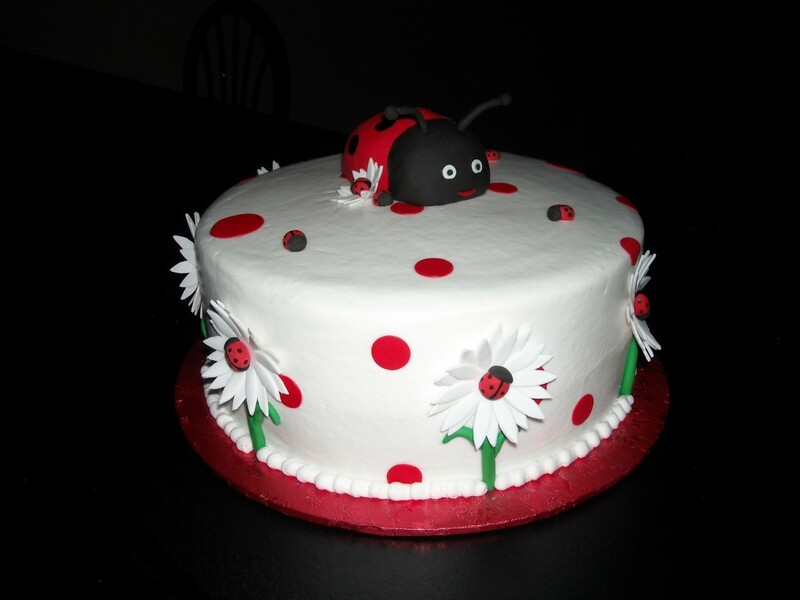 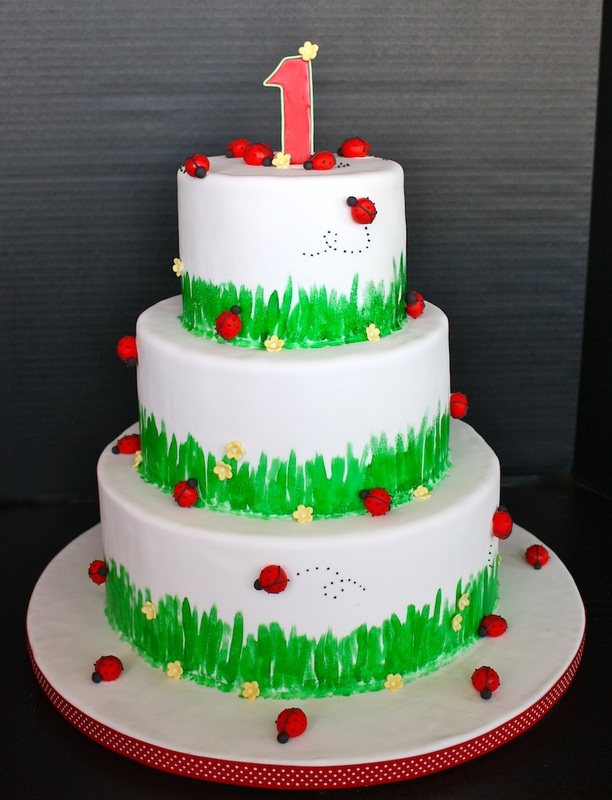 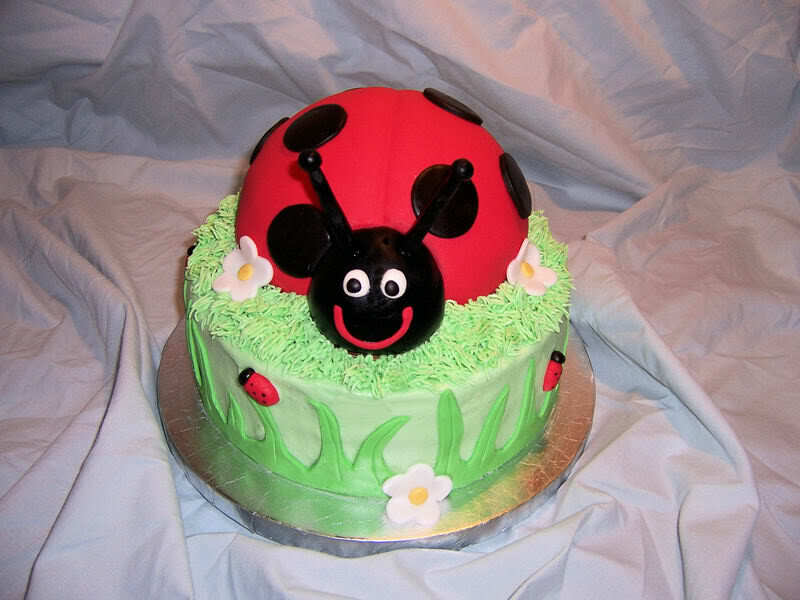 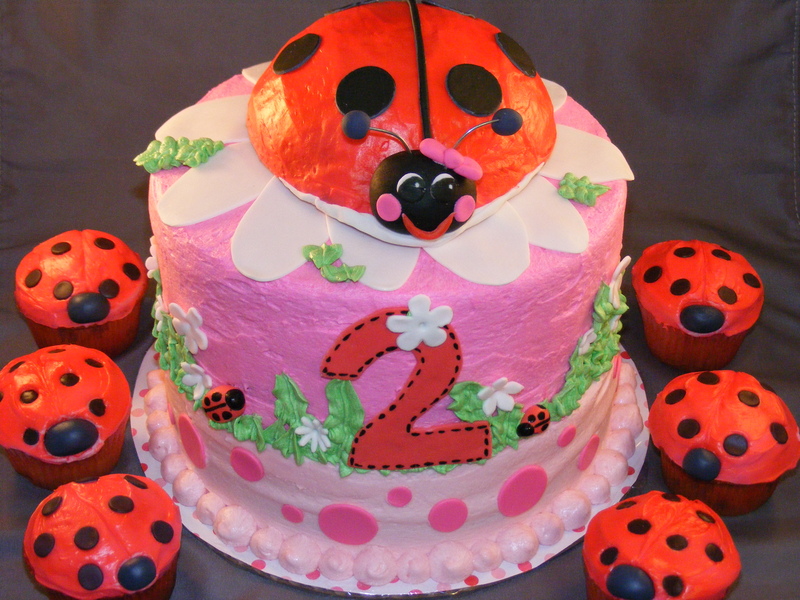 Alternatively, a large 3D ladybug model can be constructed on top of a two or three tier cake. 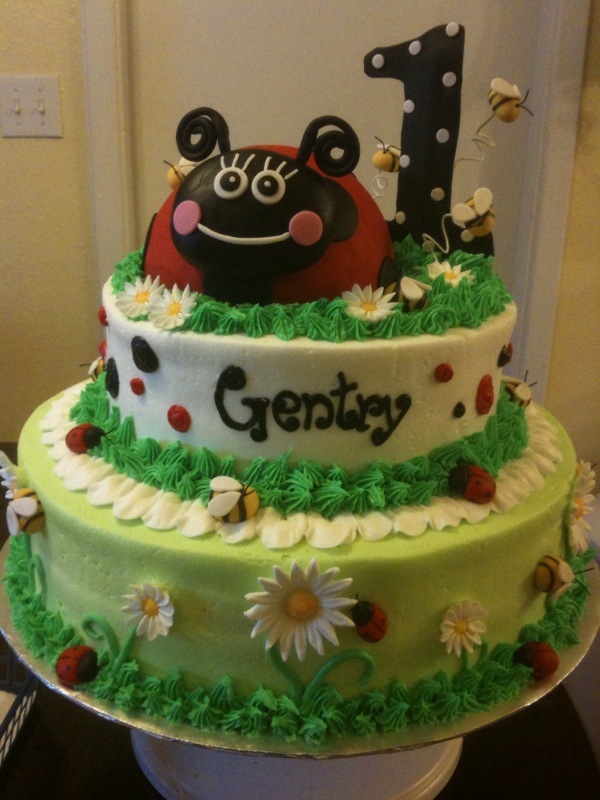 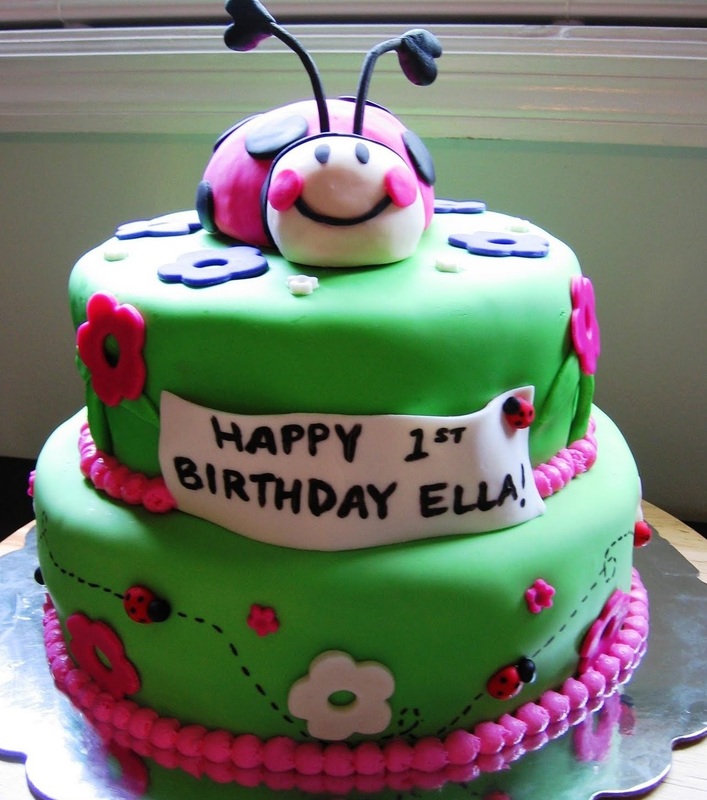 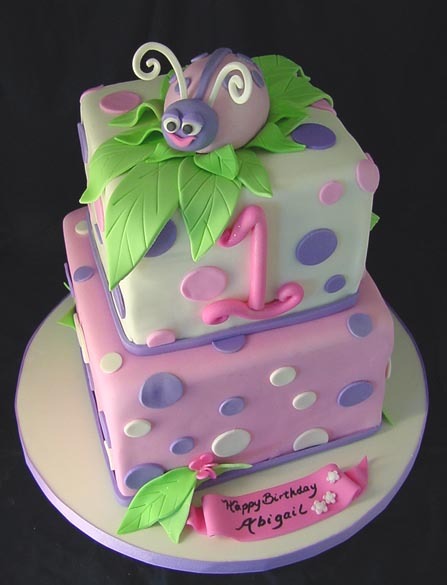 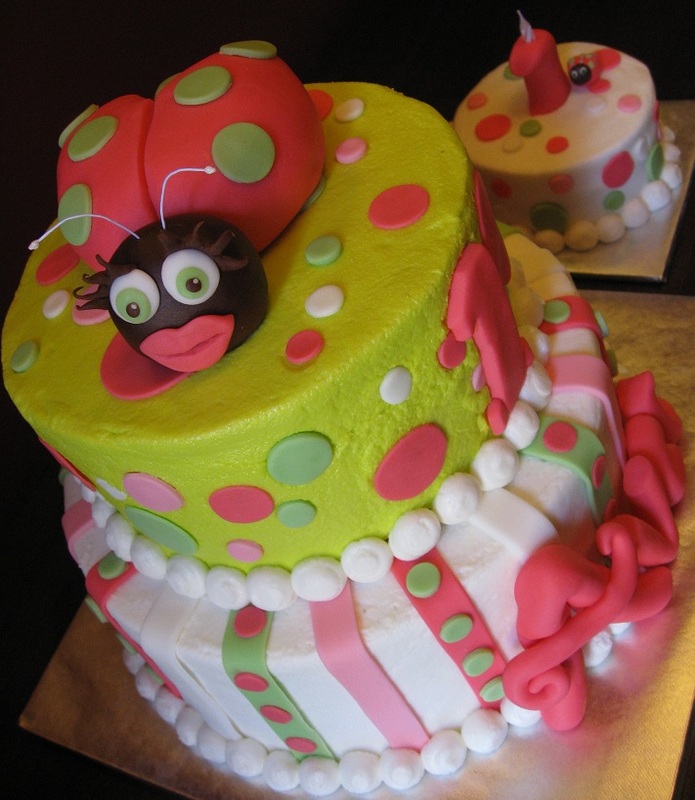 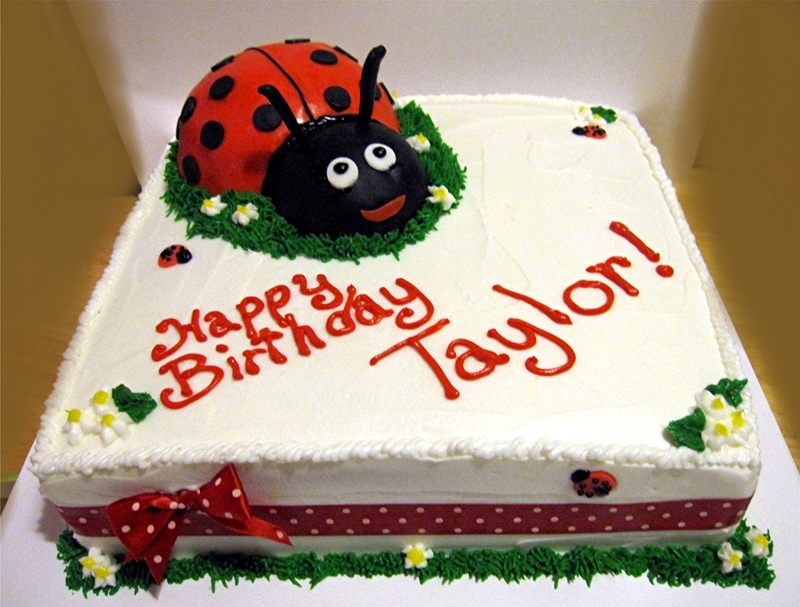 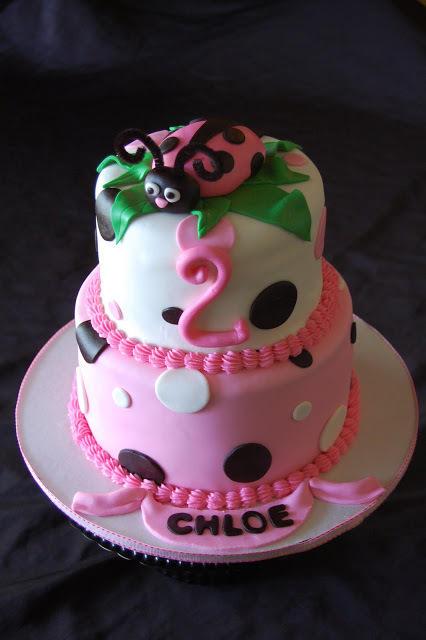 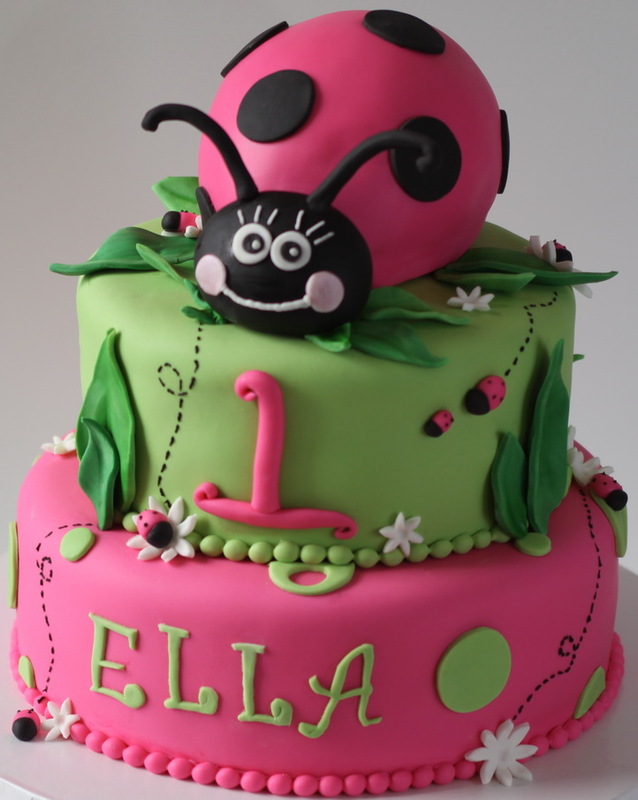 A large sized cake can depict a humorous looking ladybug face. 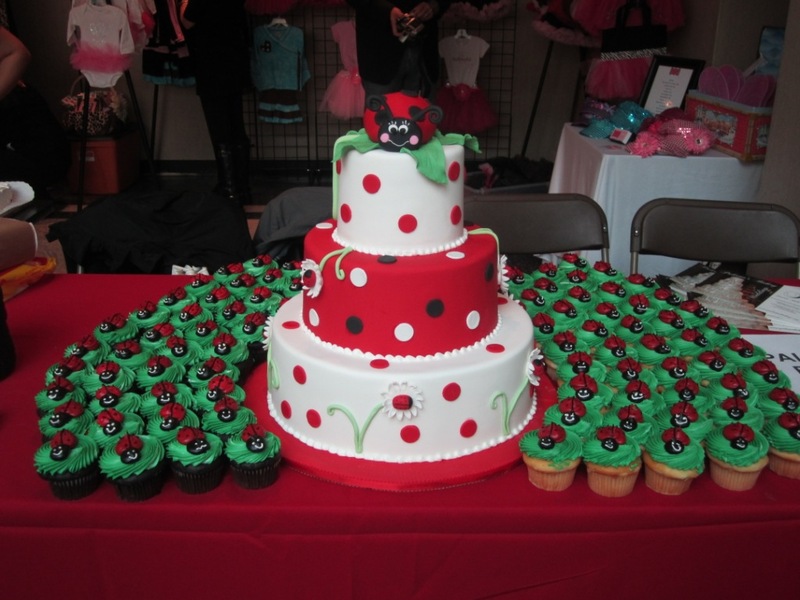 A large ladybug cake can also be adorned by small ladybug cupcakes.